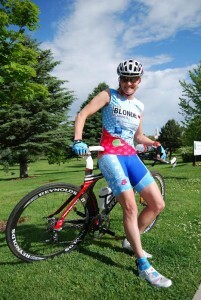 Come learn how to get started in triathlons and/or polish your skills. 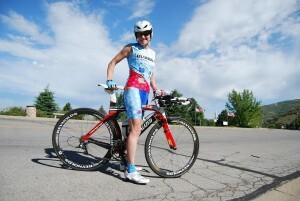 Swim technique, cycling skills, running form, training tips and nutrition will be covered. Come get all the answers to your questions in this lecture-style class to be held in the Bountiful area. All triathlon distances will be covered. Lots of great racing tips will be shared. There are limited spots in this class. Pre-registration is required. Message Coach Lora Erickson at theblonderunner@gmail.com to learn how to register.